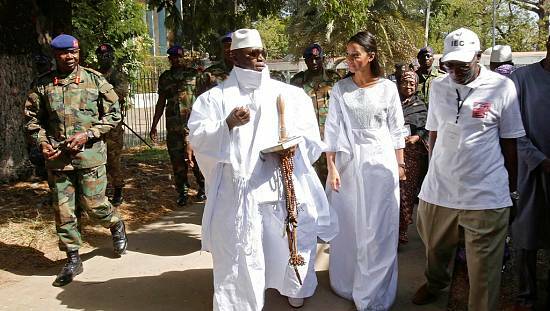 Prince Charles, heir to the British throne, and his wife Camilla arrived in Gambia on Wednesday. 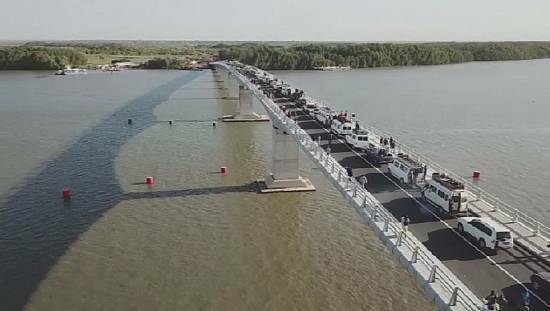 The couple is on a first leg of a week-long tour of West Africa to re-affirm ties with Commonwealth countries. 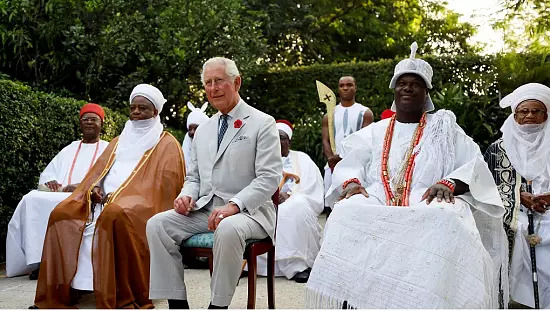 The Prince of Wales, who succeeded his mother in April, Queen Elizabeth II, head of Commonwealth countries and the Duchess of Cornwall, landed at the Banjul airport in the early evening. 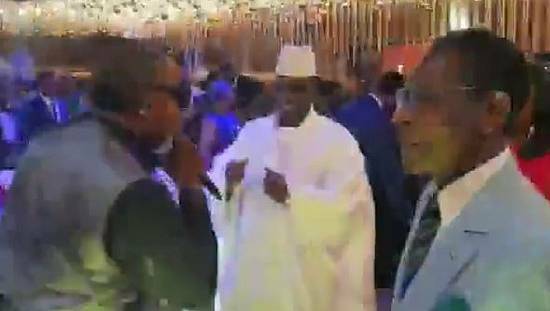 They were greeted by President Adama Barrow and his wife, Fatou Bah-Barrow. On his first visit to the Gambia, Prince Charles will on Thursday visit the Medical Research Council in Banjul, a center specializing in the fight against malaria. The depends on the Faculty of Hygiene and Tropical Medicine of London. Charles and his wife will travel to Ghana on Friday, before completing their African tour in Nigeria from the 6 -8 November. In a statement, the Prince of Wales said the West African tour aims to ‘celebrate the United Kingdom’s dynamic and forward-looking partnership with these Commonwealth countries’ a few months from Brexit. 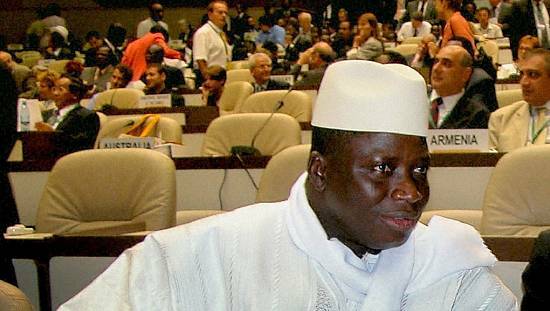 The Gambia, a small West African English-speaking country was re-admitted into the Commonwealth in February. It suddenly left the Commonwealth in 2013.